We are committed to creating a safe, welcoming, and supportive environment for students of diverse abilities and identities in their exploration of the laboratory & field sciences while furthering equity and inclusion work in the sciences in general. 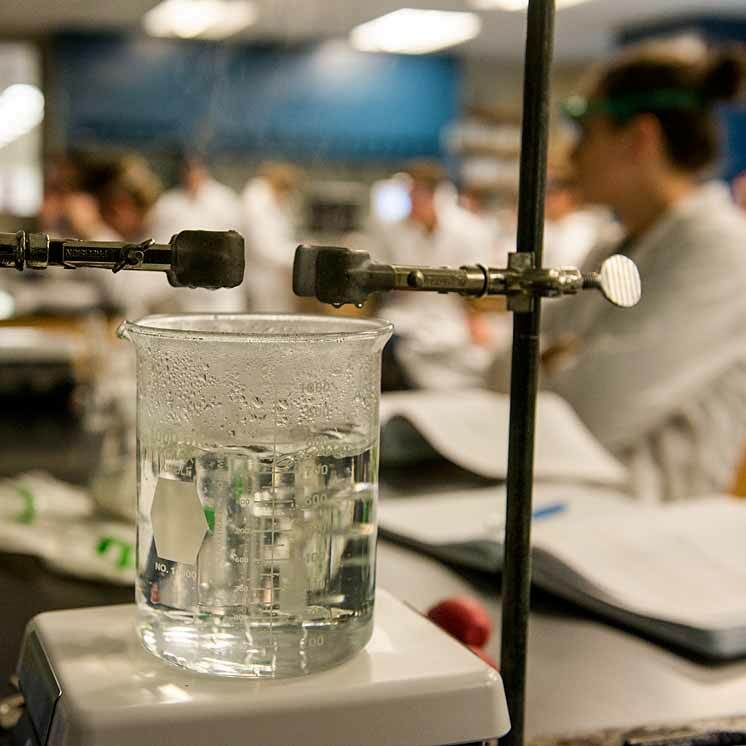 The Science Support Center is now accepting applications for the Fall/Winter/Spring 2019/2020 academic year. We strongly encourage qualified persons of all races, ethnicities, faiths, sexual orientations, gender identities, physical and mental abilities, women, Veterans, and persons over forty to apply. Click here for more information about Lab Safety, including how to find the Laboratory Use Safety Guidelines. Are you creating an Independent Learning Contract (ILC) that involves the sciences? Starting your Spring project for your program? Planning an activity for the Science Carnival? Working on your Master's Research project? The Science Support Center is here to help you with your research needs. Learn more. Equipment may be used for any credit-generating academic work or college business. Read our Science Support Center equipment and resources use guidelines for detailed information.